Crunchyroll - Crunchyroll Adds "Sound Euphonium", "Hello!! KINMOZA", and New Season of "Tesagure! Bukatsumono"
Crunchyroll Adds "Sound Euphonium", "Hello!! KINMOZA", and New Season of "Tesagure! Bukatsumono"
Hark! A trio of new anime announcements have come catapulting out of Anime Boston today, so here’s your recap: Sound Euphonium, Hello!! KINMOZA, and the latest round of Tesagure! Bukatsumono are all set to begin streaming soon! Sound! 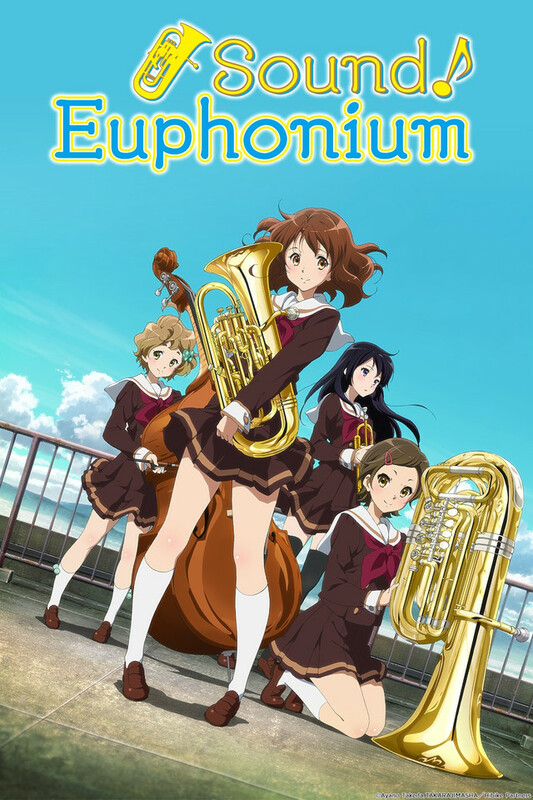 Euphonium is set to broadcast every Tuesday starting on April 7th, 2015 at 10:00 am Pacific Time for premium members, with free members able to watch one week later. More information can be found on www.crunchyroll.com/sound-euphonium. Adapted from the novel by Ayano Takeda, Sound! Euphonium tells the story of Kitauji’s High School’s music club, a top level club that had fallen from the ranks after their adviser changed. However, a new advisor has come to whip the musicians back up to shape. In their first year of high school, Kumiko Oumae, and her classmates Hazuki and Sapphire go to see the brass band club. 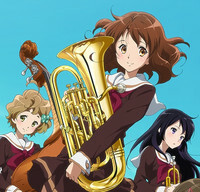 Kumiko decides to join the club and continue playing the euphonium until she sees her middle school classmate Reina. After remembering an incident that happened during a middle school brass band competition with Reina, she hesitates. Known for their stunning works, Kyoto Animation (Free!, Amagi Brilliant Park) will be in charge of the animation for Sound! Euphonium. Kumiko will be played by Tomoyo Kurosawa (Yuki Yuna is a Hero) and her friends Hazuki and Reina will be played by Ayaka Asai (Chaika - the Coffin Princess-) and Chika Anzai (The Testament of New Sister Devil) respectively. Sound! Euphonium will be available to audiences worldwide, excluding Asia. The sequel anime series Hello!! 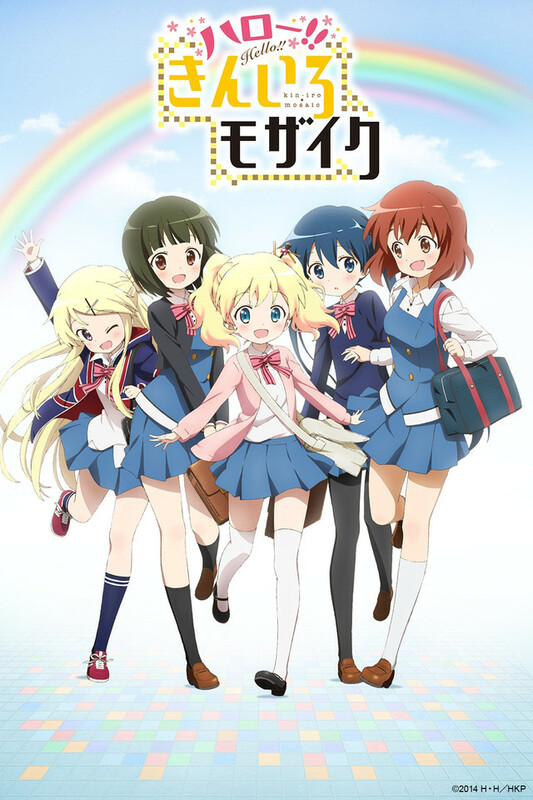 KINMOZA is set to broadcast every Sunday starting on April 5, 2015 at 9:30 am Pacific Time for premium members, with free members able to watch one week later. 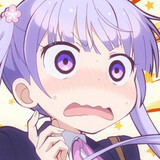 More information can be found on www.crunchyroll.com/kinmoza. Shinobu and Alice return in this sequel to the first KINMOZA! series, where Shinobu Omiya was a 15-year old Japanese school girl who did a homestay in the UK when she was in junior high. One day, as she is missing her time abroad, a letter arrives for her from the daughter of her UK host family, Alice Cartlett, announcing that she is coming to Japan! With Shinobu’s classmates Aya Komachi and Yoko Inokuma, as well as Alice’s childhood friend and rival from the UK, Karen Kujo, the lives of the five girls sparkle like a mosaic, and an airy and sweet school comedy starring Japanese and British schoolgirls is about to start! Hello!! KINMOZA! 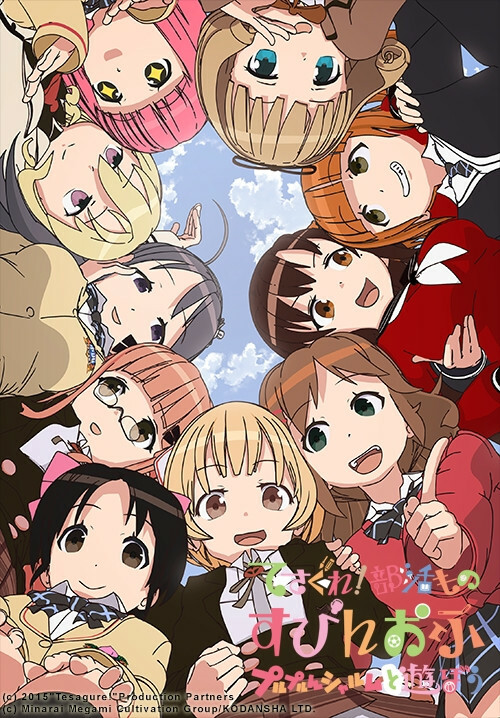 brings back the cast with Asuka Nishi as Shinobu Omiya, Manami Tanaka as Alice Cartelet, Nao Toyama as Karen Kujo, Risa Taneda as Aya Komichi, and Yumi Uchiyama as Yoko Inokuma. The cast also sings both opening and ending themes as the unit Rodanthe*, which are “Yumeiro Parade” and My Best Friends”, respectively. Hello!! KINMOZA! will be available to audiences in the USA, Canada, Australia, New Zealand, South Africa, Latin America, Europe, the Middle East and North Africa. Tesagure! 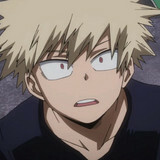 Bukatsumono broadcasted by Nippon TV in Japan, is set to broadcast every Saturday starting on April 4th at 12:30 pm Pacific Time for premium members, with free members able to watch one week later. 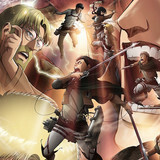 More information can be found on www.crunchyroll.com/tesagure. Koharu is recruited into an unusual "groping" club only for the reason that she doesn't overlap with the other members' characters. Groping club is in fact an unofficial club with no real activity or purpose, prompting the girls to work on finding one. Strange daily life ensues, where club activities consist of first coming up with club stereotypes, then figuring out a new way to operate such a club. Tesagure! Bukatsumono will be available to audiences in: United States (and its territories), Canada, Central and South America (including the Caribbean), Australia and New Zealand, Europe and the Middle East, South Africa and North Africa. 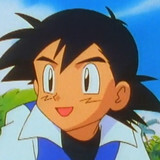 Patrick Macias is editor in chief of Crunchyroll News and Otaku USA magazine. He is also the author of the HYPERSONIC music club webcomic.